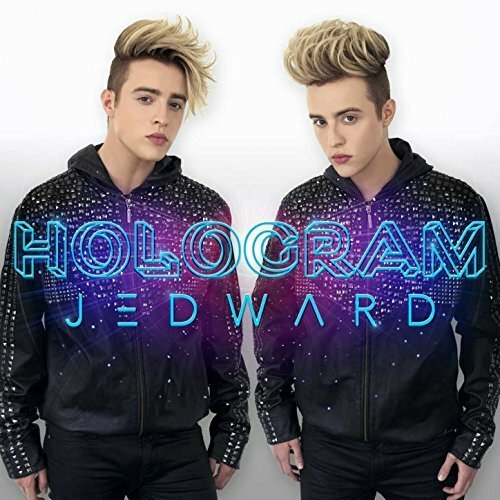 John Grimes, half of pop star twin duo, Jedward, has treated delighted fans to a beautiful acoustic cover of The Police classic ‘Every Breath You Take’. John posted the video of himself performing the song live and unedited, on IGTV on the twins official Instagram page, @Jepicpics. John later replied personally to many fans, thanking them for their complimentary comments, as they bombarded the video with words of praise. You can see and hear Johns acoustic version on Every Breath You Take, on @Jepicpics IGTV here. 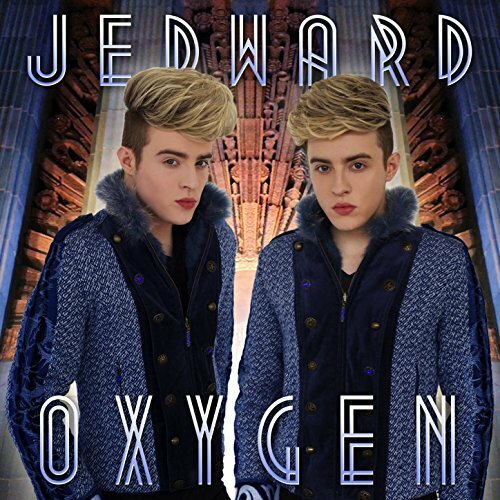 This entry was posted in music and tagged acoustic cover, acoustic guitar, Every Breath You Take, Jedward, john grimes, music, the police. Bookmark the permalink.